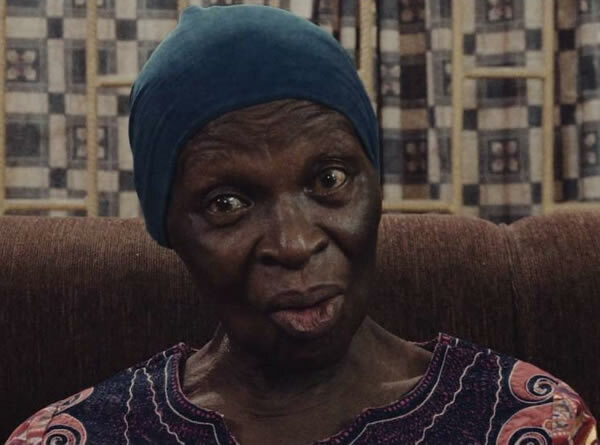 The Actors Guild of Nigeria (AGN) and the Performing Musicians Association of Nigeria (PMAN) have described the death of veteran Nollywood actress Bukky Ajayi, as the loss of an entertainment icon. Ajayi died on Wednesday morning at 82. Reacting to the sad news, AGN and PMAN described her demise as a big loss to the entertainment industry. Mr Agility Onwura, the Chairman, Federal Capital Territory (FCT) chapter of the AGN, said Ajayi died at a time when the young generation of actors were still drawing from her wealth of experience. Onwura said: “The news of her death came to us as a surprise. “She died when her wealth of experience and guidance were most needed by the younger generation of movie stars. “Though at 82 one can say she was quite old, but we in the entertainment industry were still learning from her,” he said. Also, Mr Pretty Okafor, the National President of PMAN, mourned the late actress, extolling her contributions to the growth of Nollywood and the entertainment industry in Nigeria. “She was an enviable professional, who inspired us with her outstanding roles in many home movies. “Her exit will leave an indelible footprint on the entertainment industry generally,” he said. Okafor, however, added that solace should be drawn from the fact that the late actress lived a fulfilled life as a professional and role model to many. Okafor prayed that God should grant the family of the late veteran the fortitude to bear the irreparable loss, while urging them to emulate her life of hard work and dedication to service. NAN recalls that the late Ajayi started acting in the 70s, featuring in the popular movie series, “Village Headmaster”. She later got a role in Amaka Igwe’s “Checkmate” and so many home videos. Ajayi also worked as an announcer, presenter and newscaster at the Nigerian Television Authority (NTA).